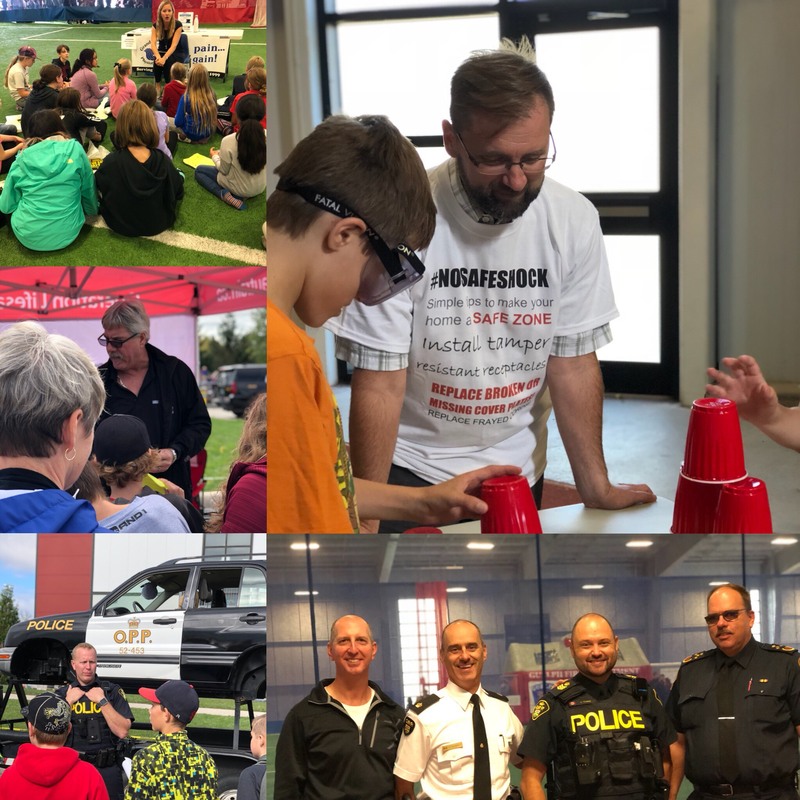 Wellington County, October 4, 2018 - Safe Communities Wellington County (SCWC) held its 4th annual Safe Communities Day on October 4, 2018 at The Royal Distributing Athletic Performance Centre in Marden. Six Hundred grade 6 students from across Wellington County attended Safe Communities Day. 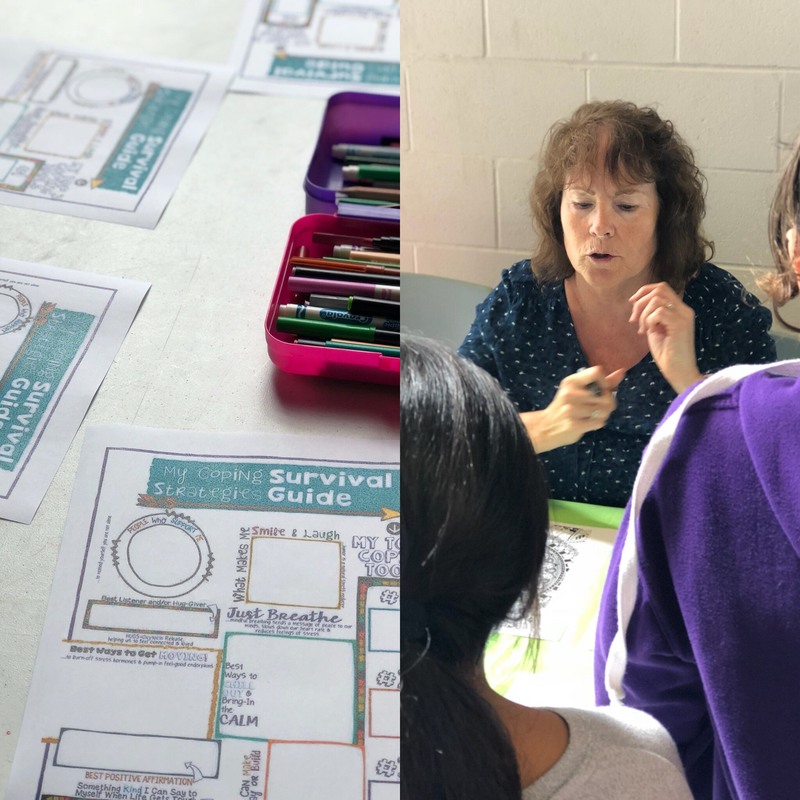 Students were invited to visit up to 25 stations teaching them about Safety and Prevention from organizations across Wellington County, Guelph and even Godderich. This Year Safe Communities Wellington County received a Grant from Parachute Canada and The Electrical Safety Authority to educate families about the dangers of electrical shock. Both Centre Wellington Hydro and The Electrical Safety Authority were on hand to teach the students about how to be a safety role model when it comes to electrical safety. Thank you to all of the organizations who make Safe Communities Day possible. You come out to educate the students year after year and help the students become Safety Ambassadors within their homes, schools and communities. Thank you to all of the Principles, Teachers and Chaperones who registered your schools and attended Safe Communities Day 2018! 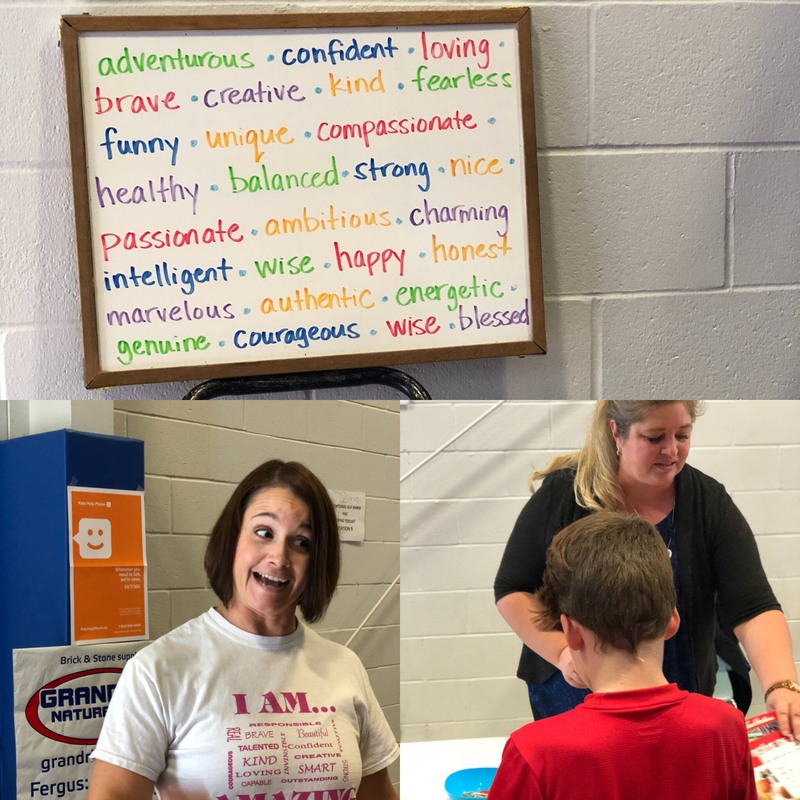 We are looking forward to hosting you in 2019 where we will continue to add more fun and educational stations for the students to enjoy! Stay tuned for updates in 2019.